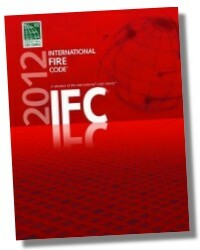 Get up-to-date on the critical regulations governing the safeguarding of life and property from all types of fire and explosion hazards with the 2012 International Fire Code®. 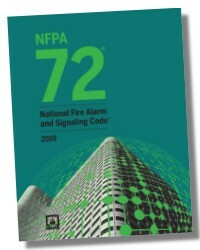 This newly updated resource is the ultimate reference guide for addressing fire safety in both new and existing buildings. 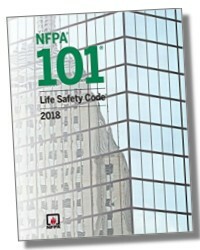 Using prescriptive- and performance- based approaches, this guide includes coverage of general precautions against fire, emergency planning and preparedness, fire department access, fire hydrants, automatic sprinkler systems, fire alarm systems, and hazardous materials storage and use. Establishes provisions that adequately protect public health, safety, and welfare, while keeping additional constructions costs to a minimum. Chapter 4 Emergency Planning and Preparedness. Chapter 5 Fire Service Features. Chapter 6 Building Services and Systems. Chapter 8 Interior Finish, Decorative Materials and Furnishings. 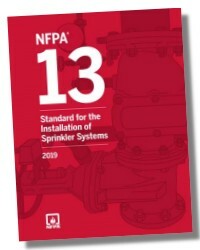 Chapter 9 Fire Protection Systems. Chapter 10 Means of Egress. Chapter 13 Combustible Dust-producing Operations. 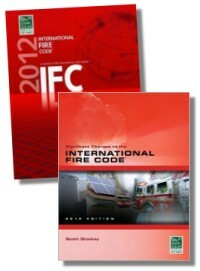 Chapter 14 Fire Safety During Construction and Demolition. Chapter 16 Fruit and Crop Ripening. Chapter 17 Fumigation and Thermal Insecticidal Fogging. Chapter 18 Semiconductor Fabrication Facilities. Chapter 19 Lumber Yards and Woodworking Facilities. Chapter 20 Manufacture of Organic Coatings. Chapter 22 Motor Fuel-dispensing Facilities and Repair Garages. Chapter 23 High-piled Combustible Storage. Chapter 24 Tents and Other Membrane Structures. Chapter 25 Tire Rebuilding and Tire Storage. Chapter 26 Welding and Other HotWork. Chapter 27 Hazardous Materials—General Provisions. Chapter 33 Explosives and Fireworks. Chapter 34 Flammable and Combustible Liquids. Chapter 35 Flammable Gases and Flammable Cryogenic Fluids. Chapter 37 Highly Toxic and Toxic Materials. Chapter 38 Liquefied Petroleum Gases. Chapter 40 Oxidizers, Oxidizing Gases and Oxidizing Cryogenic Fluids. Chapter 42 Pyroxylin (Cellulose Nitrate) Plastics. Chapter 43 Unstable (Reactive) Materials. Chapter 44 Water-reactive Solids and Liquids. 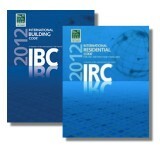 Chapter 46 Construction Requirements for Existing Buildings.